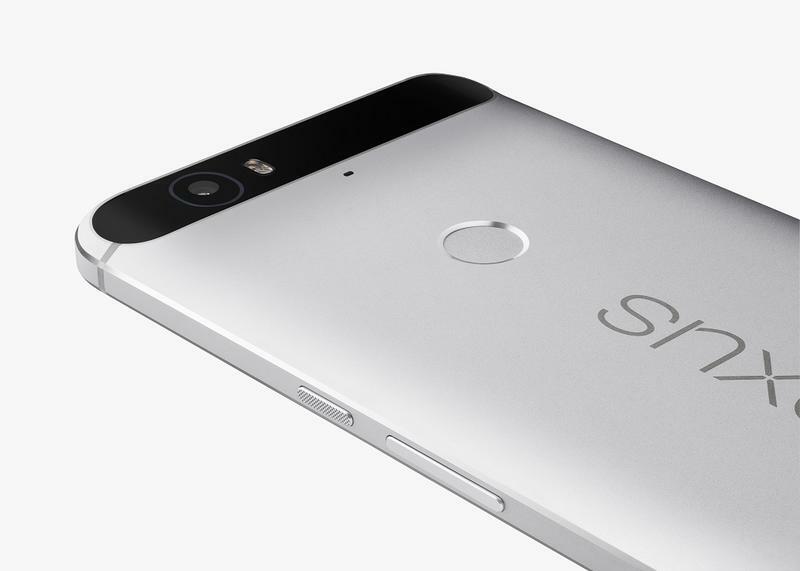 Google is selling the Huawei-made Nexus 6P from its own online store, but there’s another way to get your hands on the device. 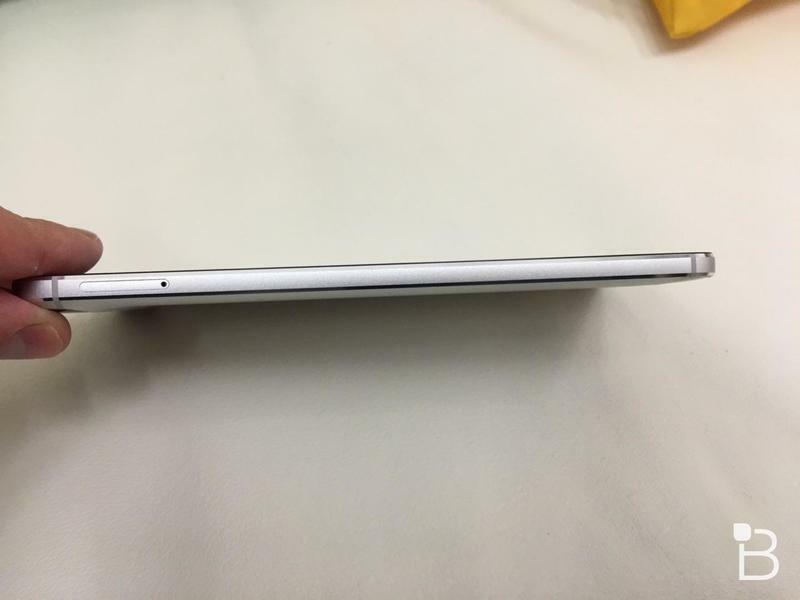 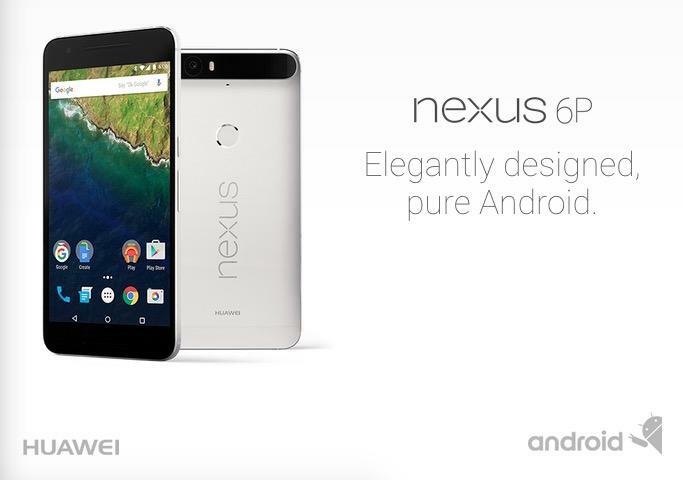 It turns out the Chinese company is also offering pre-orders on the stock-Android phablet. 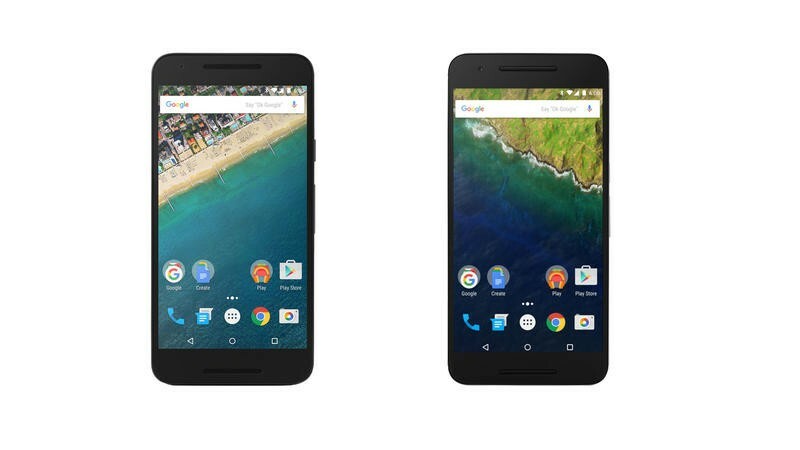 Google and Huawei are offering the same phone for the same price, but there are a few key differences. 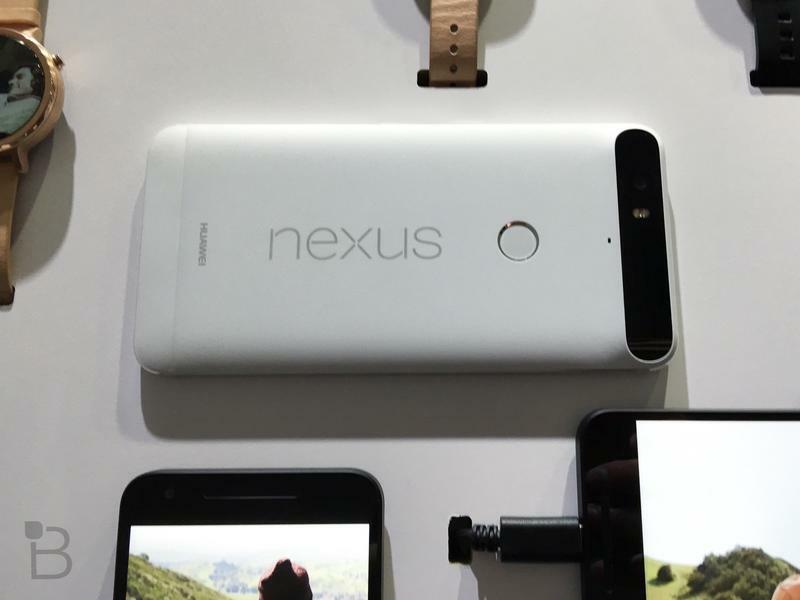 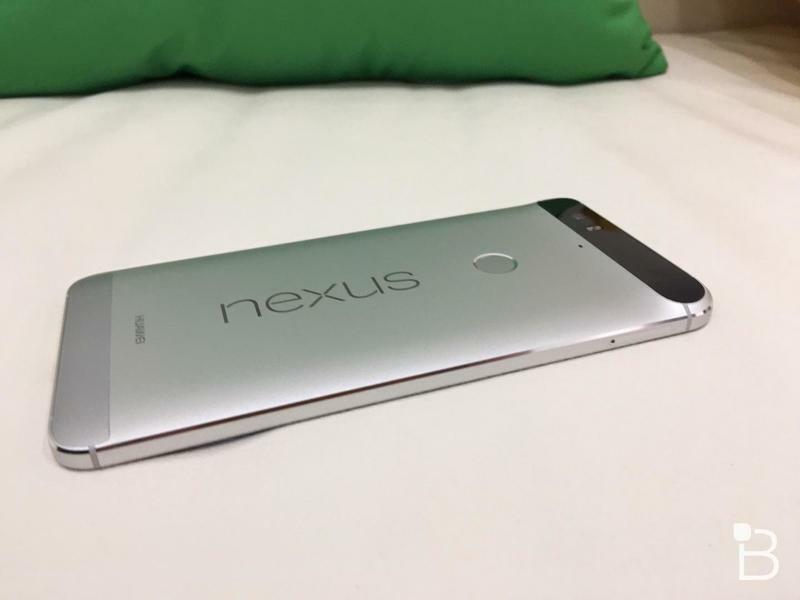 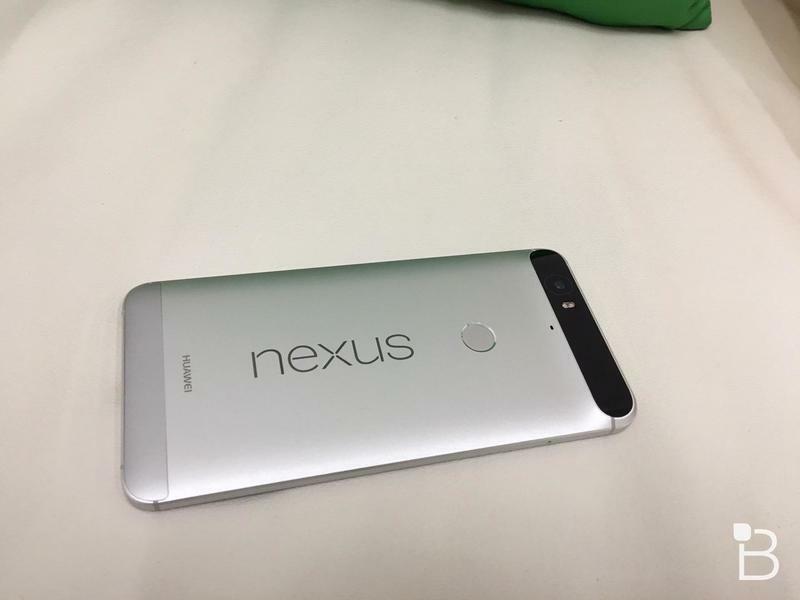 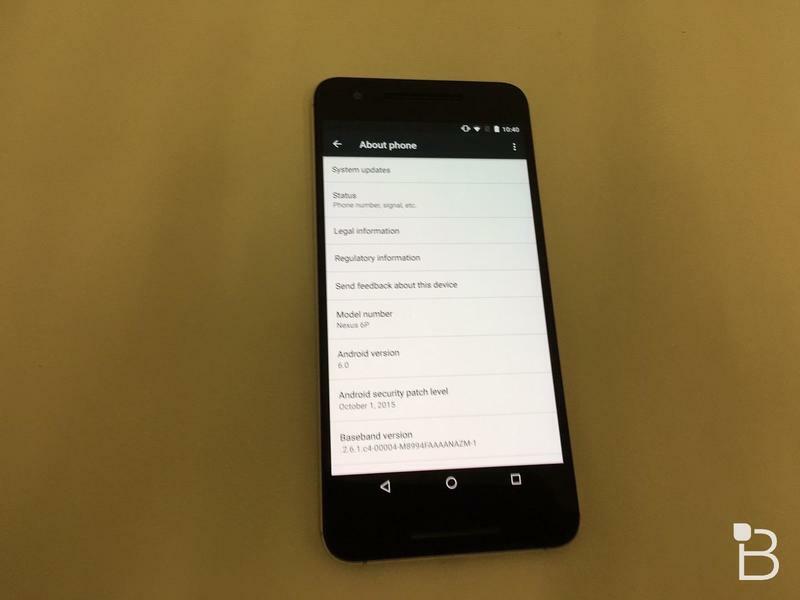 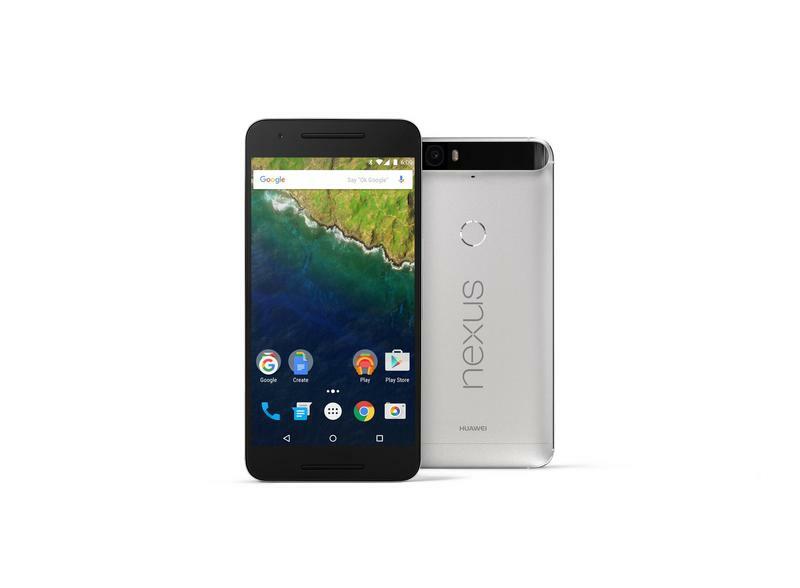 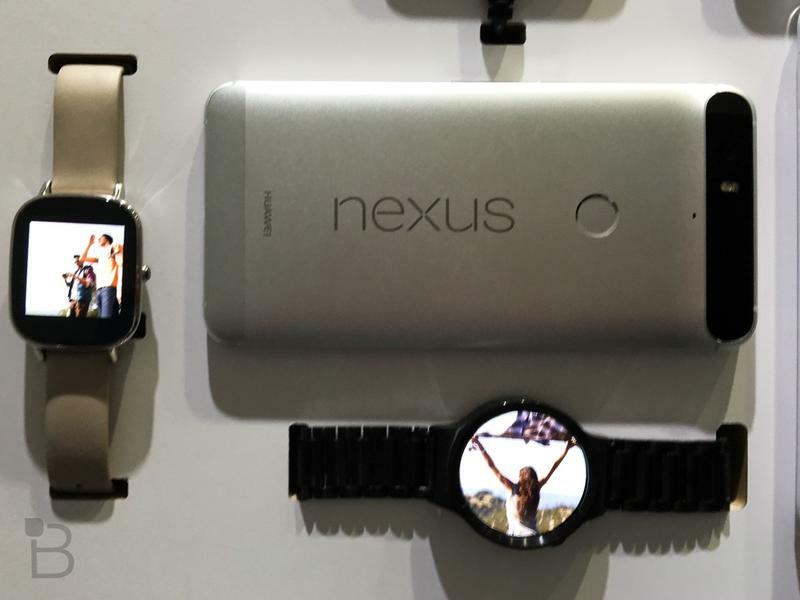 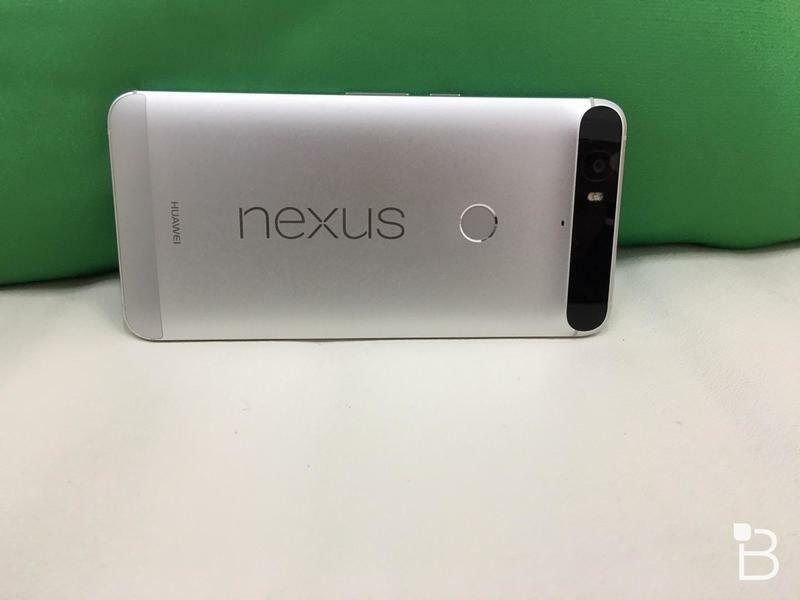 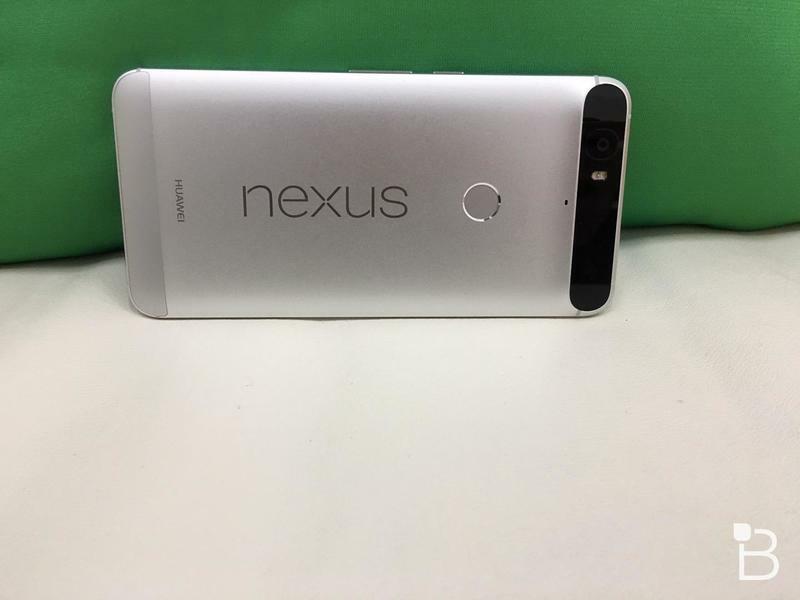 First, Huawei isn’t selling the Nexus 6P in white or with 128GB of storage. 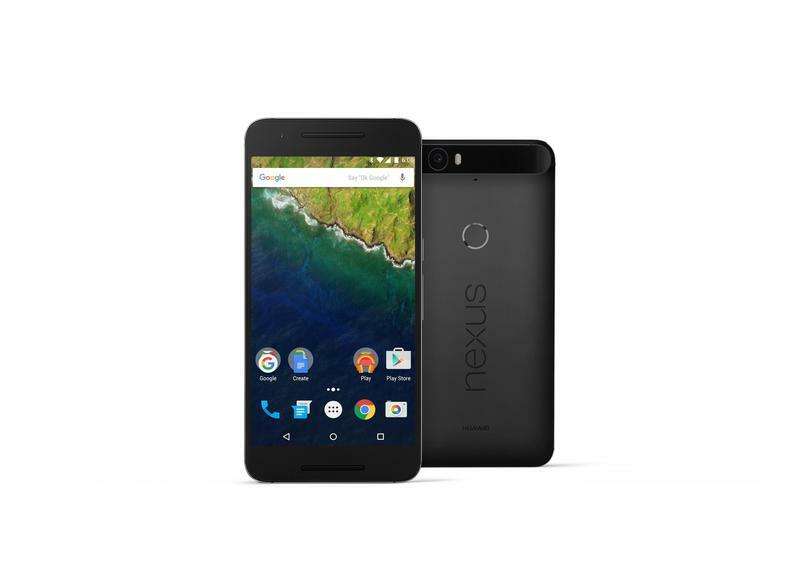 There’s also no Nexus Protect warranty offer when you order from the Chinese company, and no extra giveaways like the Play Store gift cards Google is offering up. 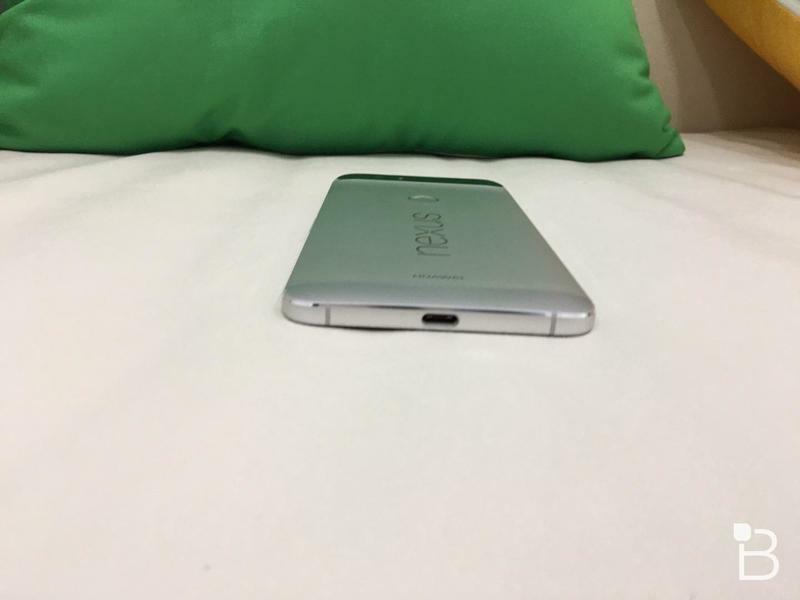 Don’t worry, there are still some pros to ordering from Huawei. 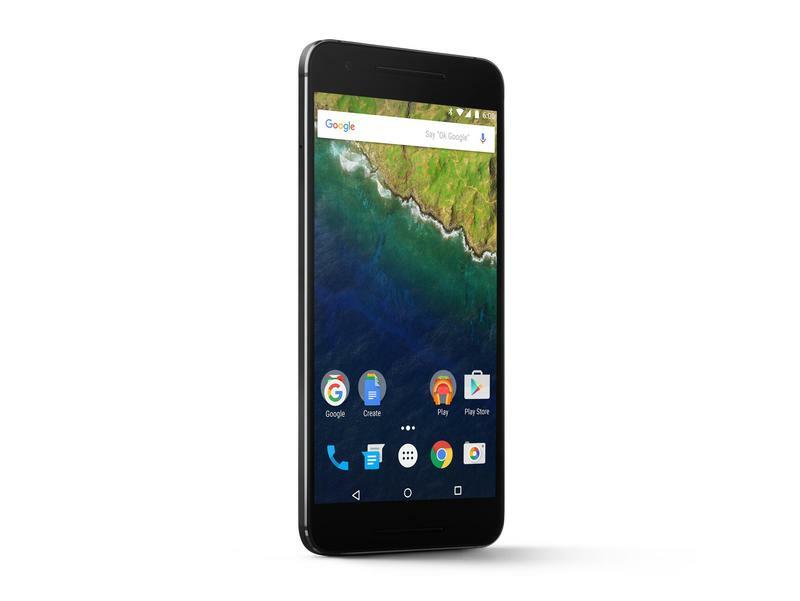 The company won’t charge for shipping (though neither does Google), and it doesn’t add tax in all but a few states (sorry California). 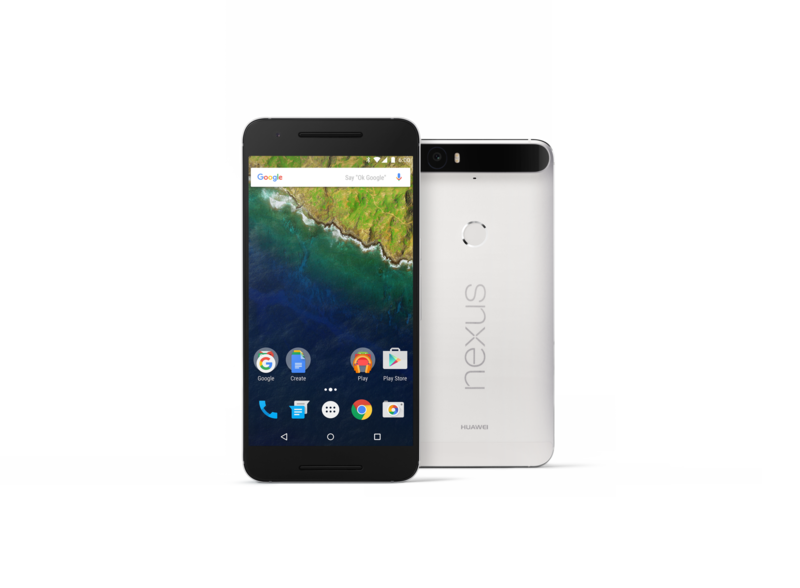 You can also choose to buy the Nexus 6P with monthly payments, which Google only offers if you’re signed up for Project Fi. 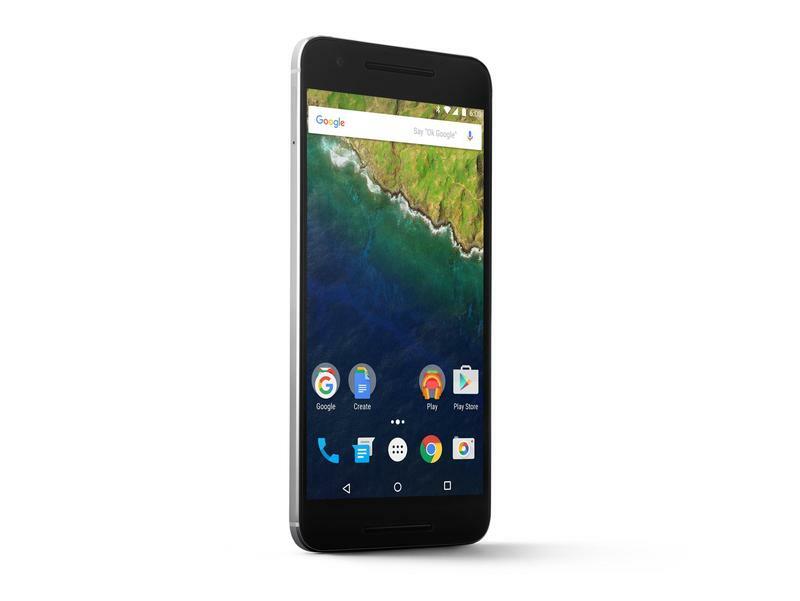 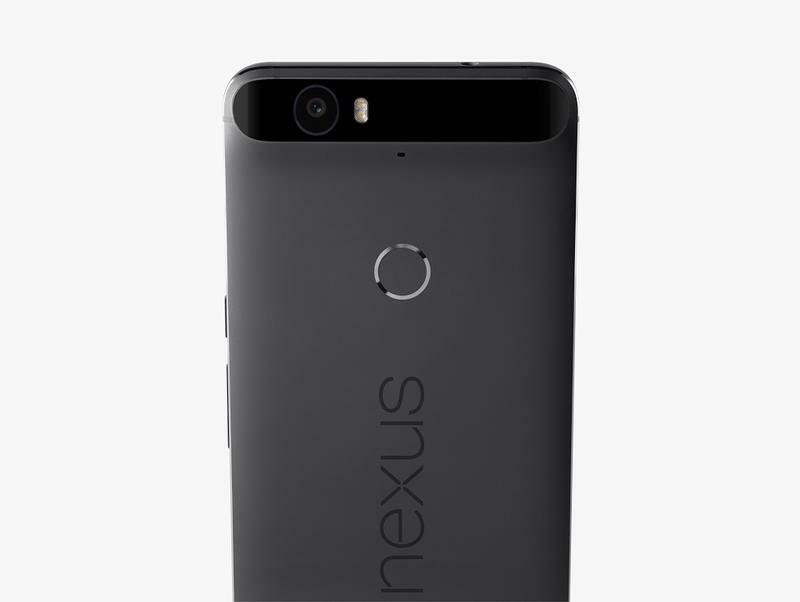 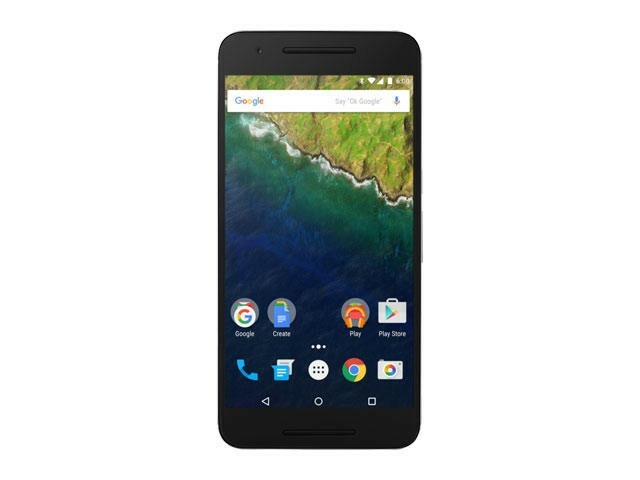 You can place your order now via the source link below, though the Nexus 6P won’t actually ship until late October. 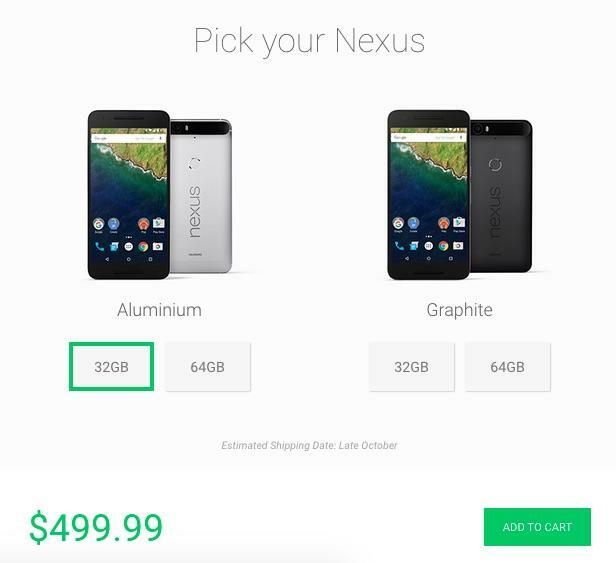 Unfortunately that’s one area where Huawei and Google don’t differ. 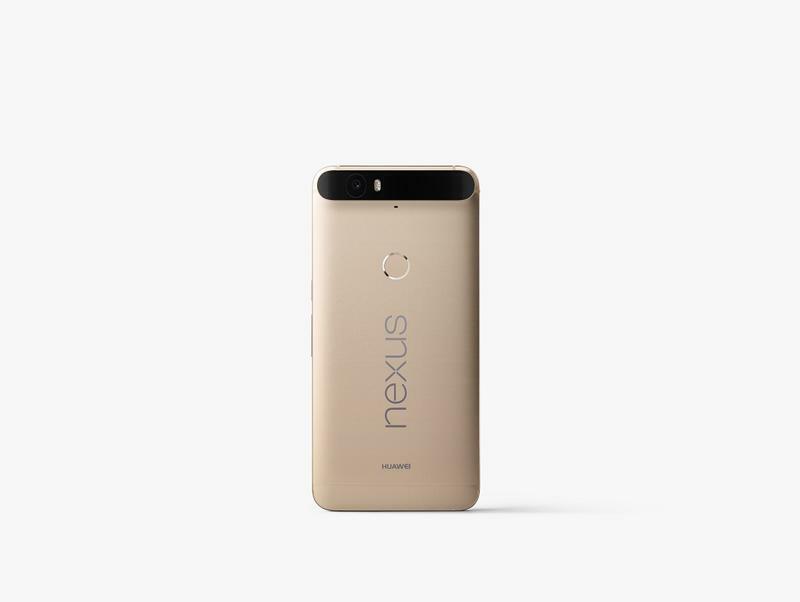 No matter where you pre-order from you’ll have to wait about a month before actually getting your hands on the new phone.